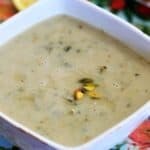 Cream of Broccoli Soup-Instant Pot is ready in 30 minutes. 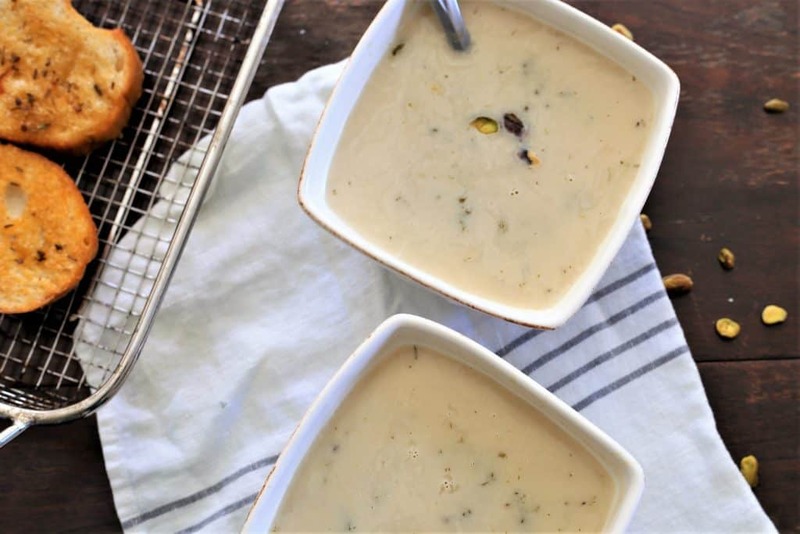 Cream of Broccoli Soup is comfort food, by anyone’s definition and making it in the Instant Pot, just makes it so much better. 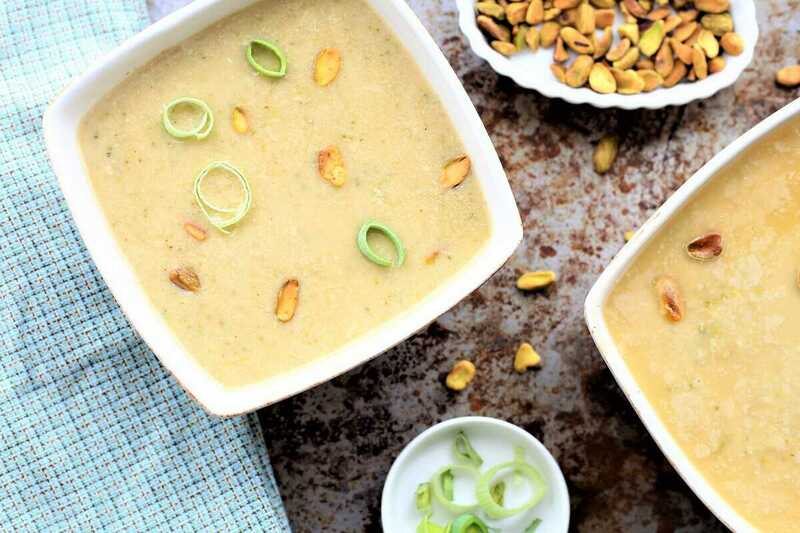 This homemade soup is ready to serve in less than 30 minutes, and requires fewer than 7 ingredients! 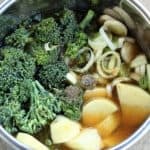 Fresh broccoli, potato, leeks and garlic give the soup a traditional taste, but adding the lemon garlic cashew cream adds a smooth flavor that you will love. Vegan, gluten free and dairy free. 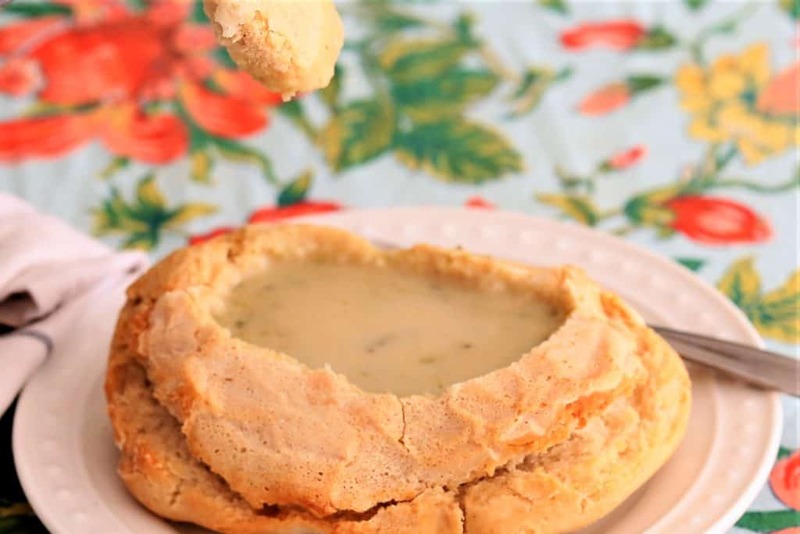 Creamy, fresh homemade broccoli soup. Vegan, gluten free, dairy free. 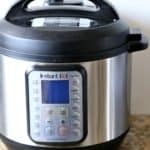 Add all soup ingredients to Instant Pot. Cook on high pressure for 5 minutes. 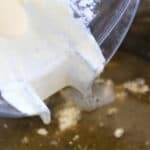 Quick release pressure when soup is finished. Allow soup to cool slightly. 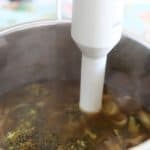 Using small hand blender, blend a portion of soup vegetables to create a creamy texture. 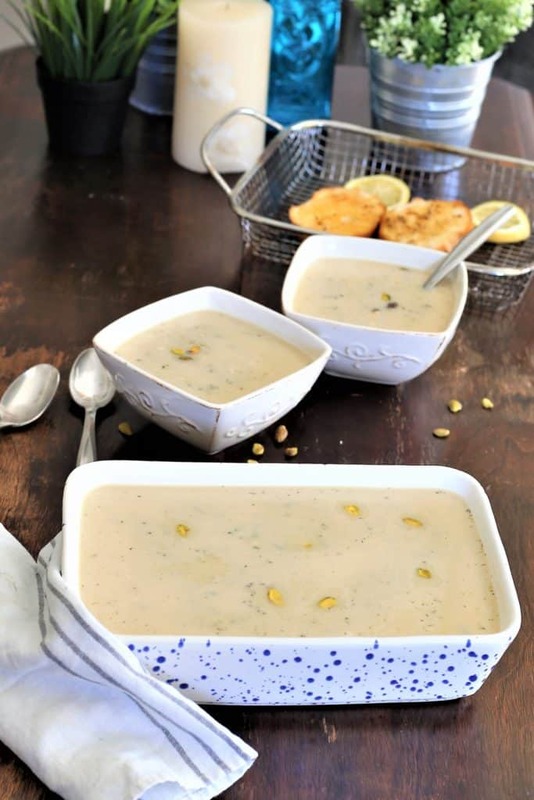 Blend as much or little as you like, however more blending will result in a creamier soup with no vegetables. 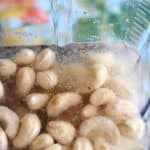 Add all ingredients to high speed blender like Vitamix. Blend until completely smooth. 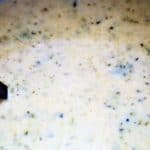 Add cream to soup and stir slowly until all cream is absorbed into the soup. For more food photos, see Instagram.